Before Cindy was ever a birth-worker she earned a Bachelors of Science in Dramatic Arts and a Masters of Education in Elementary Education with a major concentration in Early Childhood Education. Cindy has taught in both public and private schools as a NYC Licensed Teacher. She is a natural parenting and outdoor education enthusiast, and considers her engaging Tinkergarten® classes as a natural progression of the "& Beyond" offerings of Tree of Life: Natural Childbirth & Beyond. 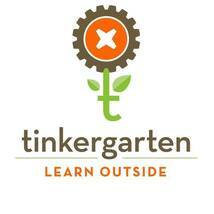 Tinkergarten® provides highly engaging early childhood education in the healthiest classroom of all—the outdoors. We offer activity-based kids classes that help kids develop the skills that matter most—all while having fun! 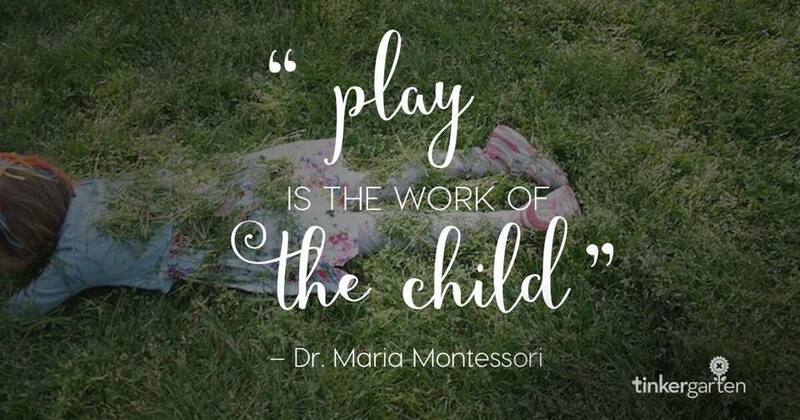 Tinkergarten® activities are expert designed to help kids play the way we used to and to develop, grow and learn the skills that matter most..
Cindy's classes are designed for children 18 months through five years old and a treasured adult. Classes will run seasonally in spring, summer, and fall, and locations include several in Northwest, NJ—Budd Lake, Blairstown, Andover, Chester, and Newton. If those locations don't work for you please find a class near you, or consider becoming a Leader yourself. "Tinkergarten let him play in him own way, so I didn't have to worry about my son as a non-participant."